Now you don’t need any professional skills to edit a video. 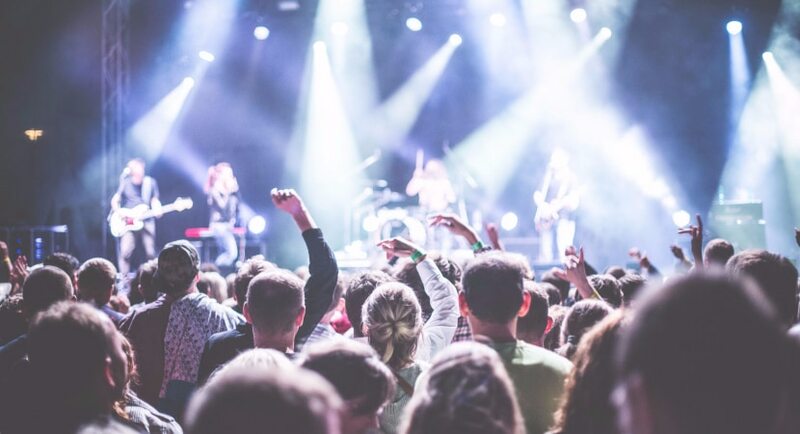 Because of the advancement of technology and their growing applications, video editing becomes an easy task. There is a number of Best Video Enhancement Software for Windows available in the market. 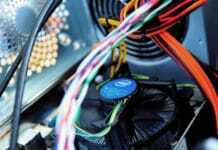 Thus, you must know about the best Video Enhancement Software out there. Some of them are free while some are paid. 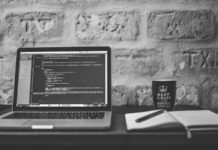 So, sometimes it will be a difficult task for you to decide which among that software is best for you. So in this article, let’s take a look at ten best video editing software for windows. 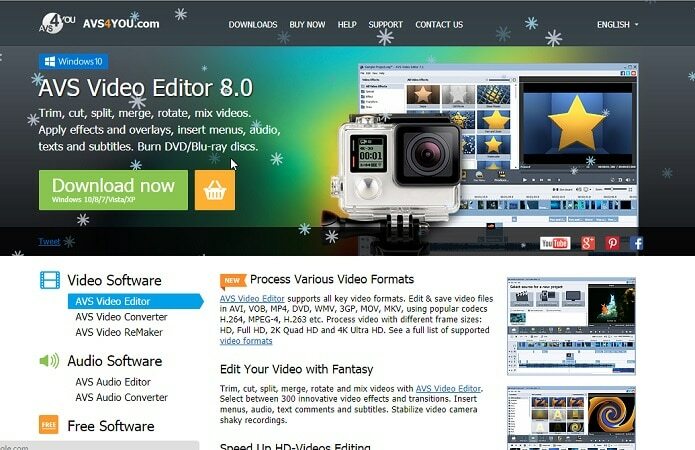 We are hopeful that this article will help you to decide best video editor for you. So, sometimes it will be a difficult task for you to decide which among that software is best for you. 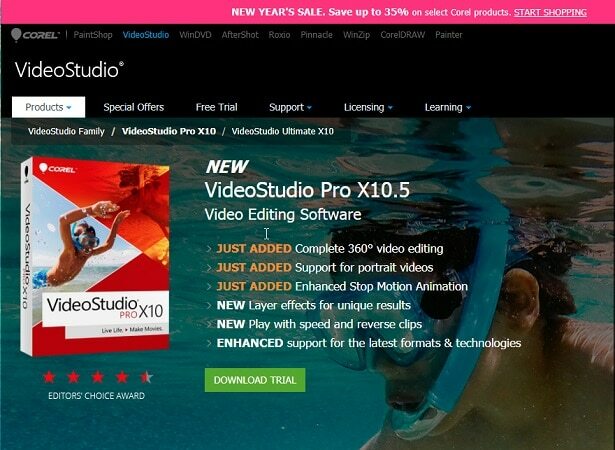 So in this article, let’s take a look at ten best video editing software for windows. 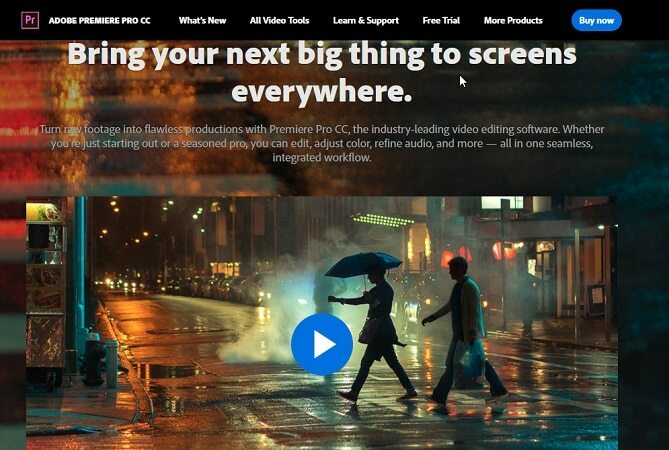 We are hopeful that this article will help you to decide best video editor for you. 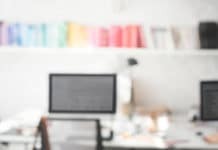 It is the Best Video Enhancement Software for Windows if your requirement is an easy to use software. It provides professional quality videos to you. AVS Video Editor was developed by Online Media Technologies and has many features like large amount of effects that you can easily apply on your videos, multilingual support and support for Blu-ray videos. This Video Editor allows you to directly share your video on social platforms like Facebook, flick and Myspace. It is one of the finest video editing software for windows operating system. It supports various formats like AVI, MPV4, FLV, MPG, etc. Its key features are HD support, non-destructive editing, single video track and dual audio track. 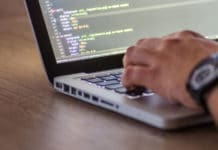 If you are ready to spend a significant amount, then this Best Video Enhancement Software for Windows is perfect for you. It is a very popular software which can run on windows as well as on Mac operating system. Adobe Premiere Pro supports almost all the top video formats like MPV4, AVI, MPG, etc. Its key features are HD support, storyboard mode, linear timecode display, Photoshop, top-notch video masking feature, unlimited audio and video tracks. It is the Best Video Enhancement Software for Windows operating system in case you don’t have much system resources and want to create awesome videos. 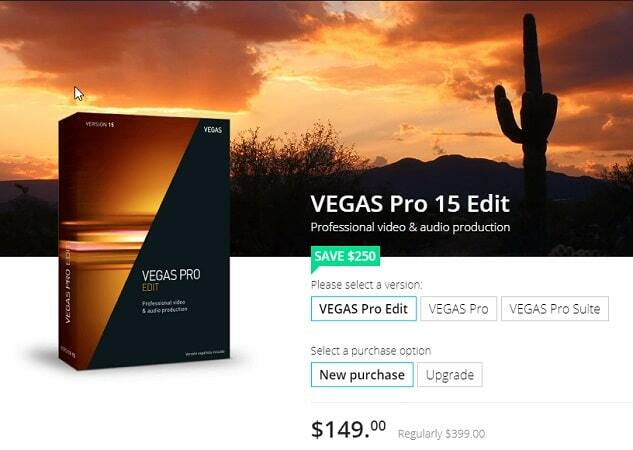 Vegas Movie Studio is the most appropriate software for professionals when they don’t want to spend more. 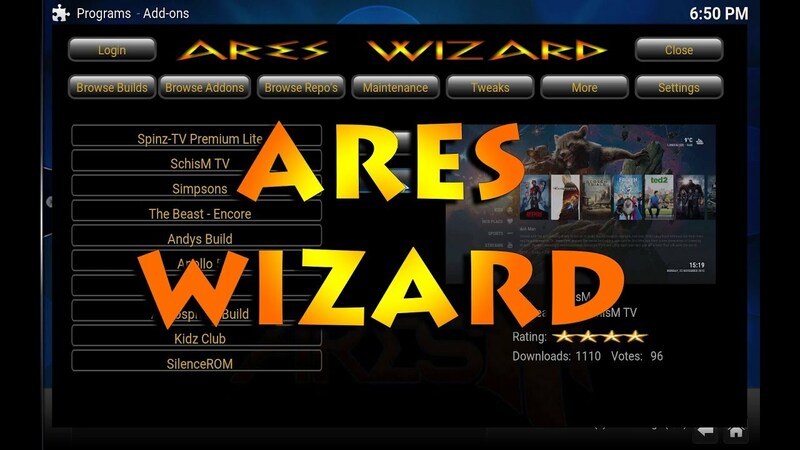 Formats supported by this software are MP4, AVI, MPEG-4, WAV, WMV, etc. Its key features are video stabilization, real-time effects, simple interface, text insertion, transition effect, etc. This software belongs to the family of CorelDraw, the popular graphic suite. It is one of the finer tools for video editing as 64-bit power powers it. Corel Video Studio makes video editing a very simple task for you. It can run on only windows operating system. Corel Video Studio can support almost all video formats like AVI, MP4, WAV, etc. Its key features are variable speed in video editing, DSLR enlarged mode, stop-motion animation, multi-monitor support, you can easily create overlays and titles. You can easily download it freely from online, but it has its premium version also that provides you extra functionality. Lightworks is the Best Video Enhancement Software for Windows that is used by professionals. It can run on various platforms like windows, mac and Linux. Lightworks can support almost every video formats. Its key features are: it can support background I/O, background export, web export option, import and rendering feature. Its key features are: it can support background I/O, background export, web export option, import and rendering feature, realtime effects, multi-cam editing, keyboard feature to enhance video editing experience. 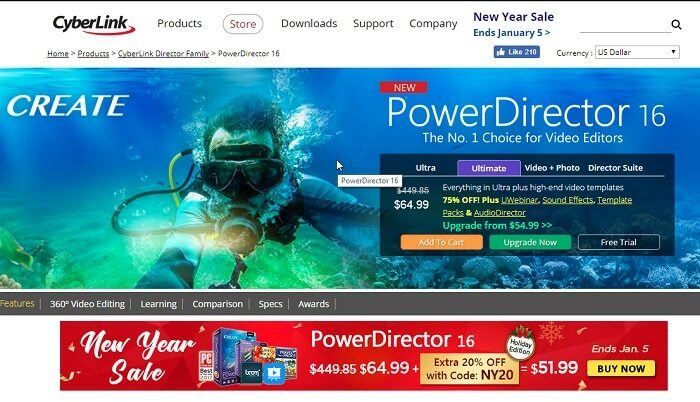 CyberLink PowerDirector is a video editing software that has a very simple user interface that helps you to learn video editing very easily if you are at beginner level. Its biggest advantage is that you can edit videos even when you are away from your PC because it has its smartphone application as well. CyberLink PowerDirector can run on window operating system. It can support various formats like FLV, AVI, WMV, MPEG-4, MP4, etc. Its key features are HD support, NDE, 100 audio and video tracks, storyboard mode and linear timecode display. It is one of the most Best Video Enhancement Software for Windows which is available for free. 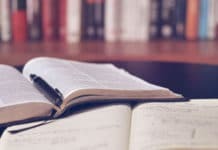 ivsEdits can run on window operating system. Its graphical user interface is very simple. It can support various video formats like AVI, MP4, MPEG-4, WMV, FLV, etc. Its key features are multiple live inputs, multi-camera editing, various video effects, real-time video i/o, hardware integration, etc. It is a video editing software that can run on window operating system. 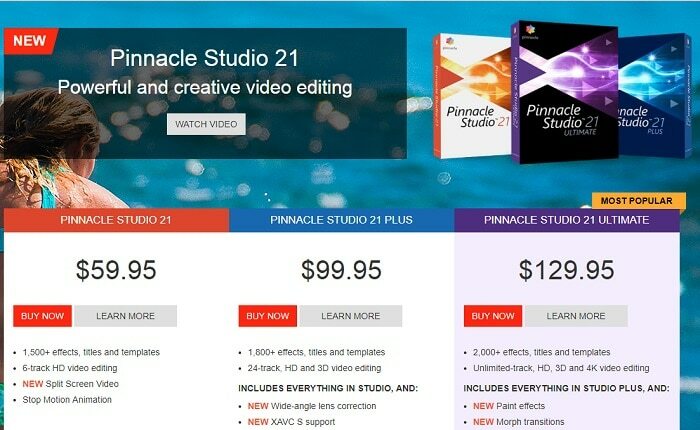 If your prime concern is effectiveness of video, then this software is perfect for you. Pinnacle Studio can support various input formats like AVI, MVC, MKV, HDV, QuickTime, etc. It can support various output formats also like DVD, MPEG-4, MP4, QuickTime, MKV, etc. 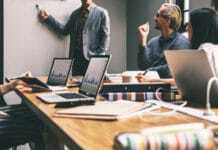 Its key features are: lots of transition effects, drag and drop editing, timeline based editing, DVD authoring, title and overlay creation, addition of sound and music, free training, HD support, etc. It is a completely free video editing tool for windows operating system. You can easily make videos with this software by just drag and drop option. 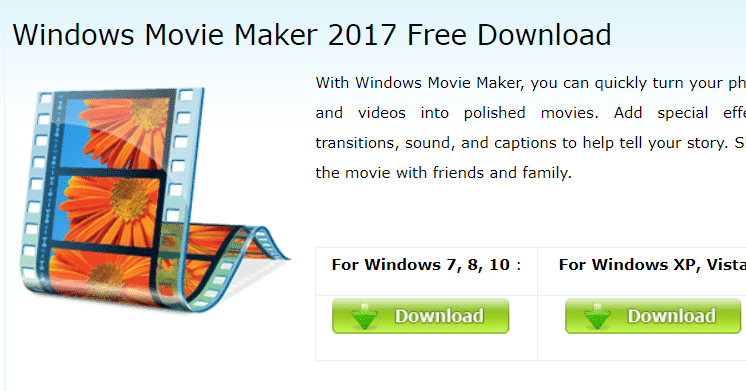 Windows Movie Maker can support any window compatible media format. Its key features are a large number of video transition effects; you can add titles/credits, timeline narration, dual audio track, auto movie. It is a video editing software which provides flexibility and high performance. It can be used by regular users as well as by professionals. 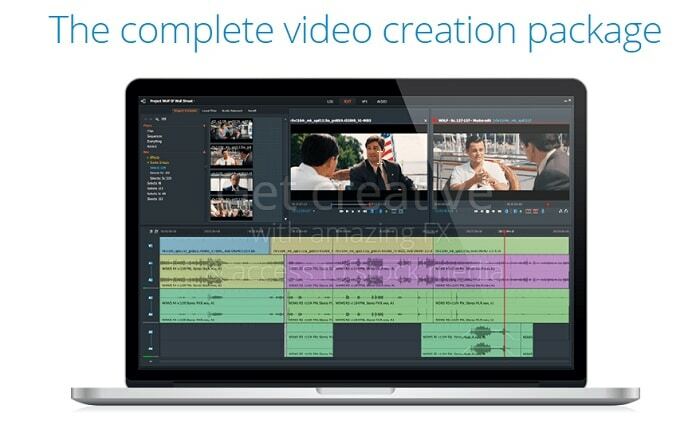 You can use it as a stand-alone application or you can plug-in to other video editors also. But it provides only limited video editing feature. 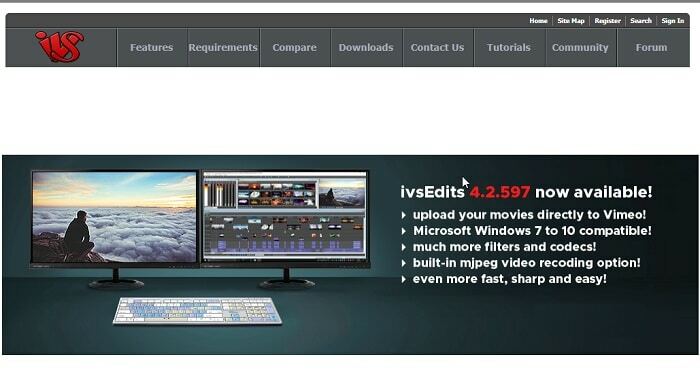 If you require advanced feature like mosaic, jump cut, flash hole, more transition effects, title, sound effects, etc . 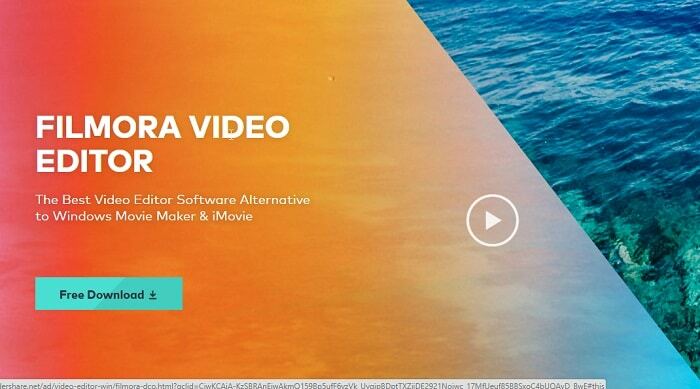 then you can move on to Wondershare Filmora software..
With this, we have completed our list. Please write to us, if you have wanted to share any suggestions.